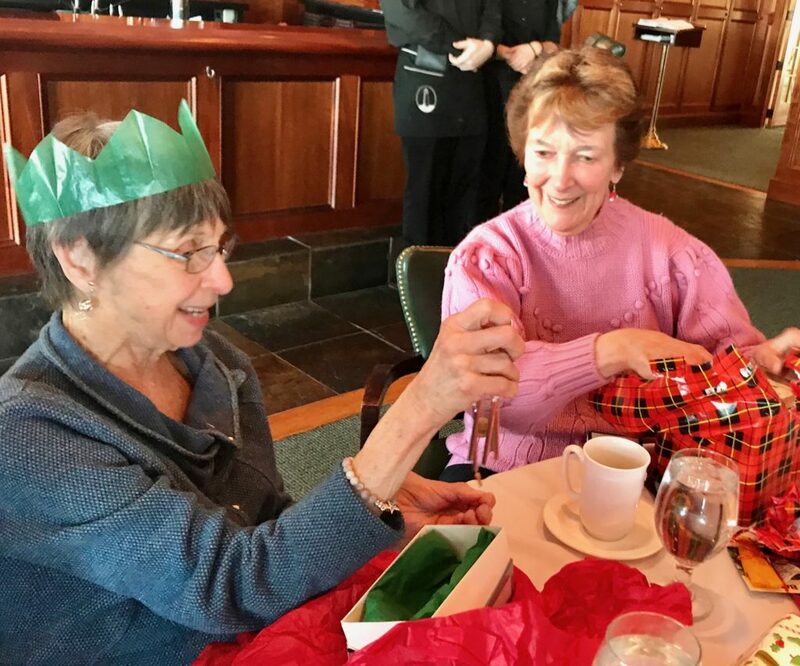 The first few weeks of the new year offer a chance to reflect on the festivities of December and to look forward to what’s in store for the coming months. 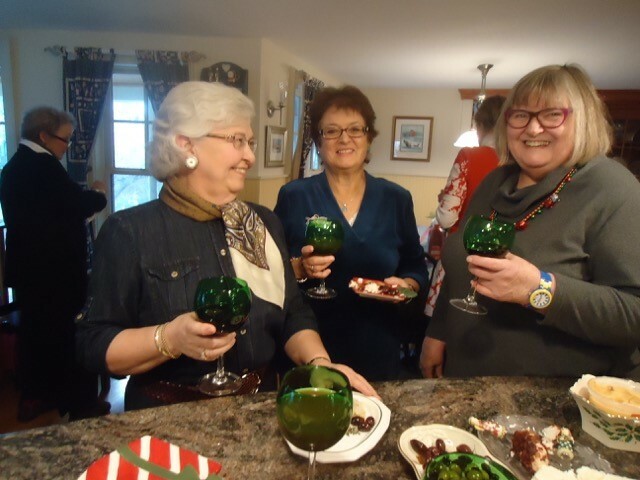 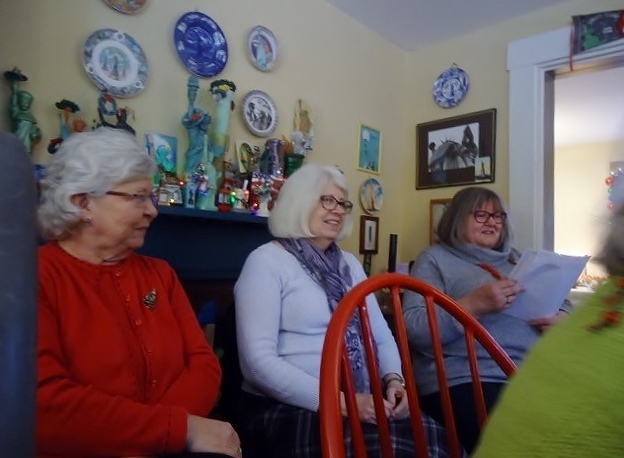 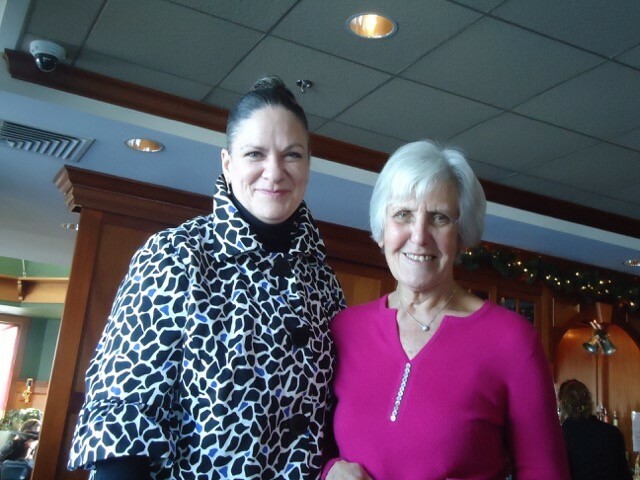 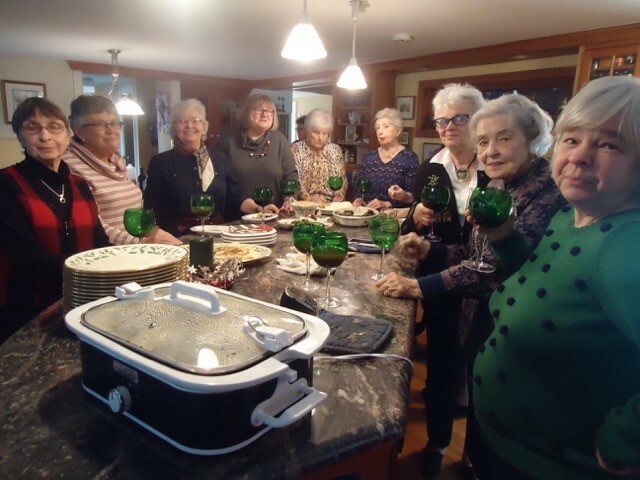 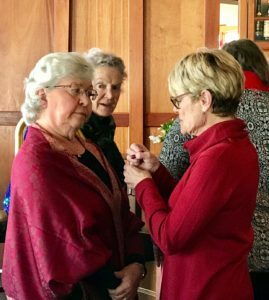 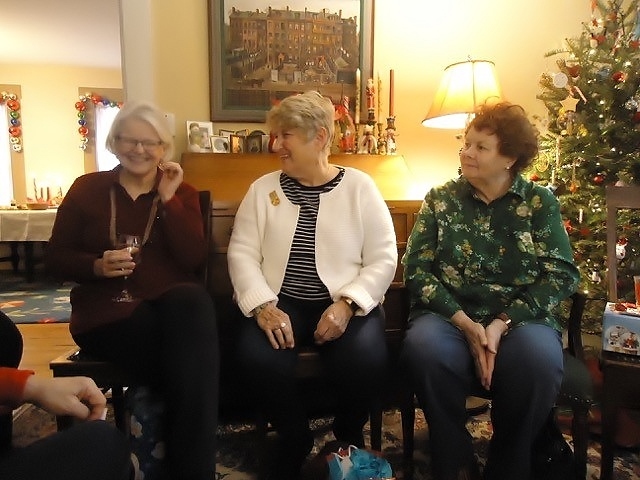 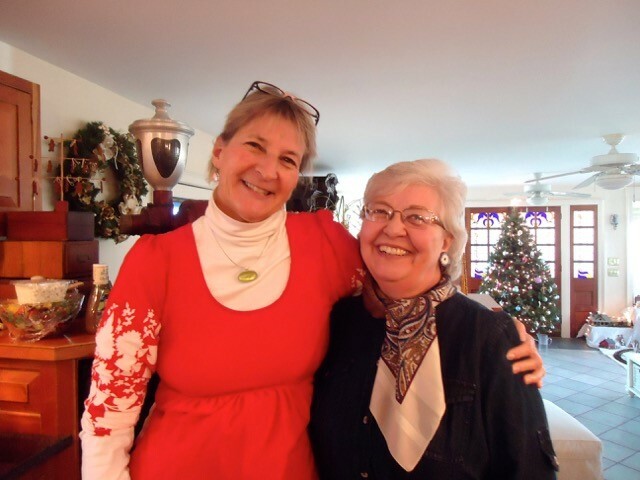 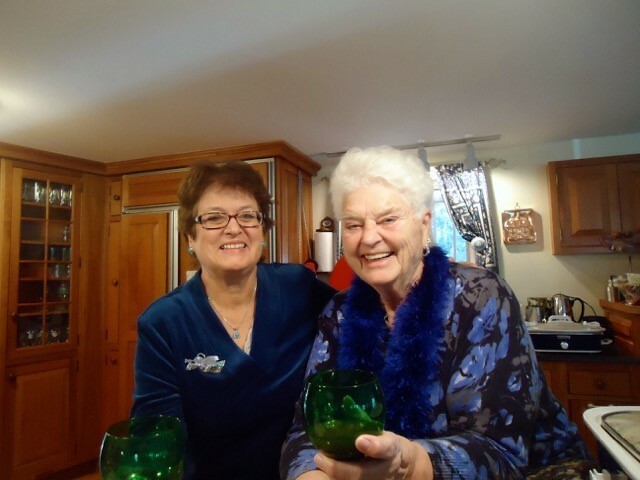 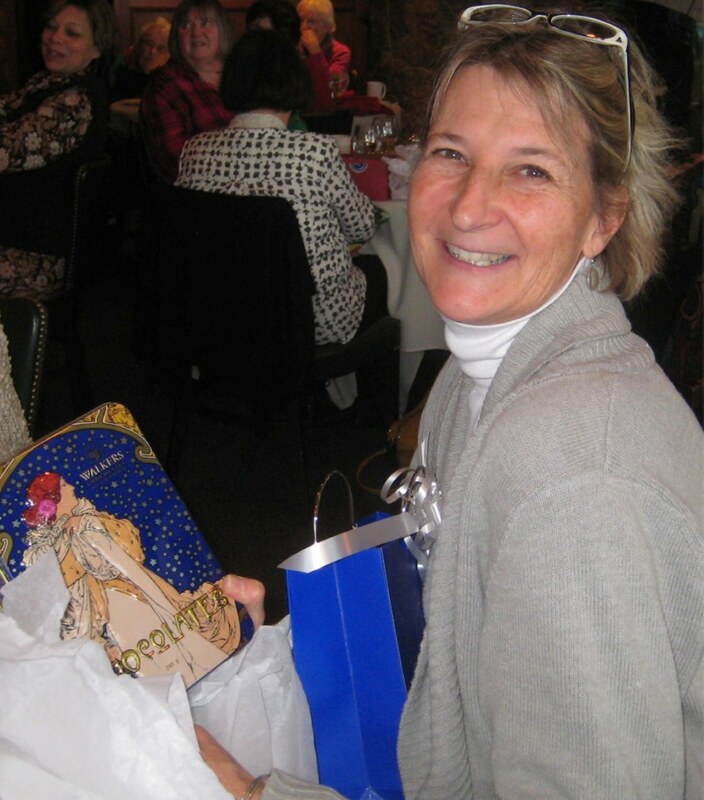 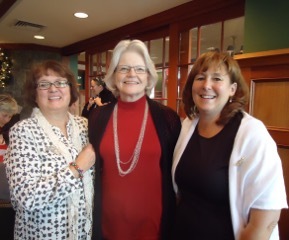 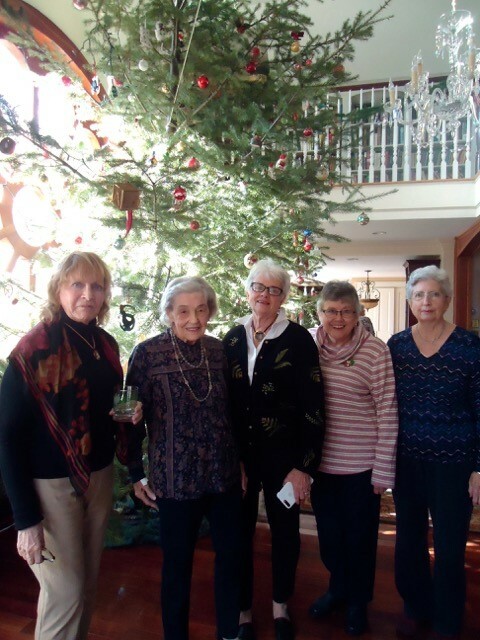 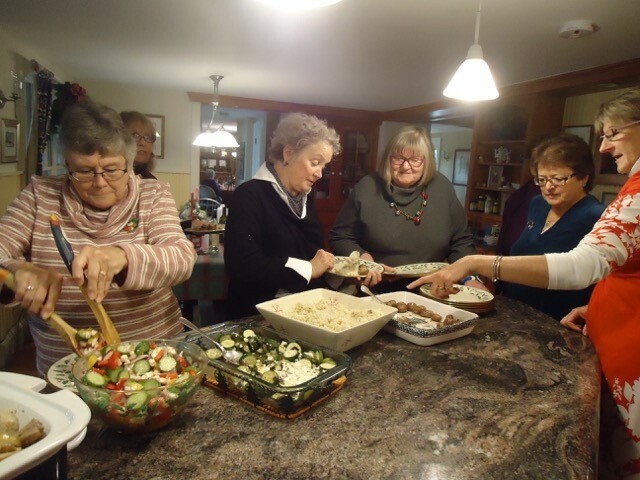 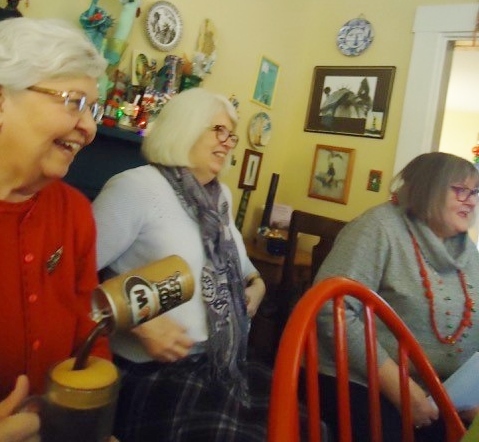 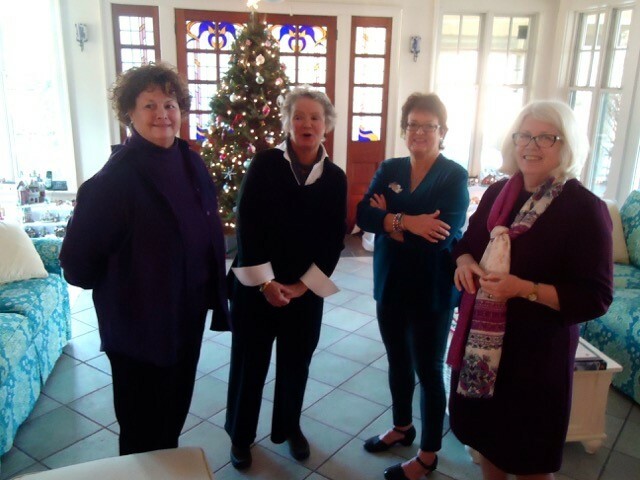 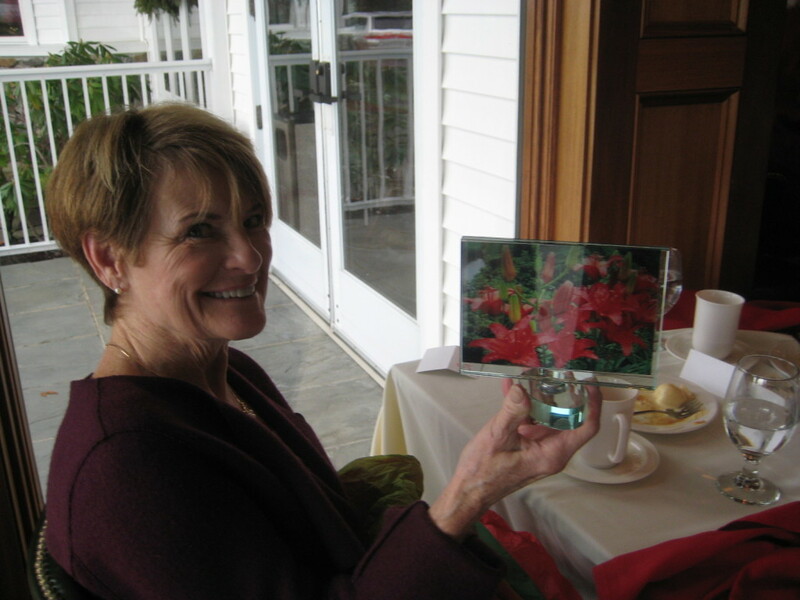 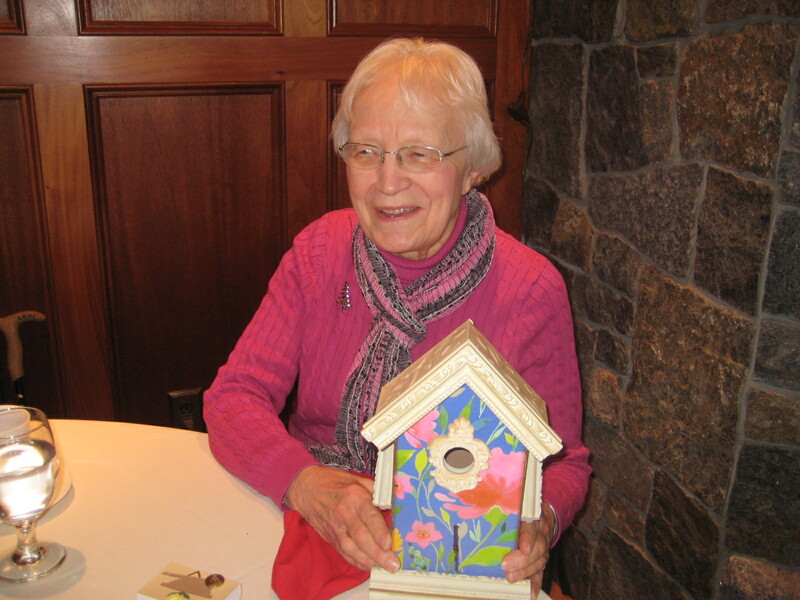 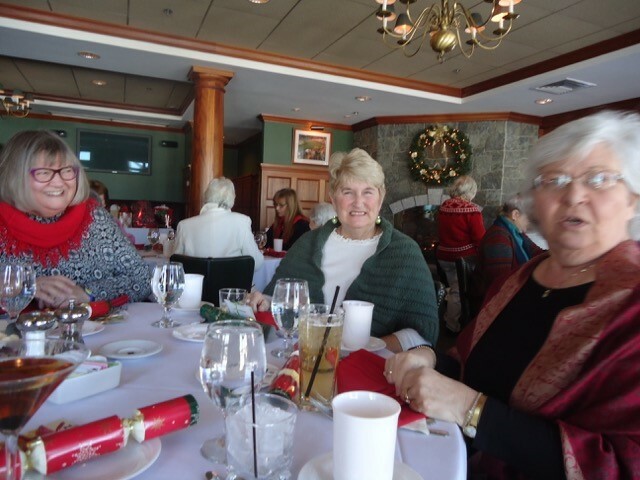 A highlight of December was Susan’s Promise Tree Luncheon — wonderful food and great company! 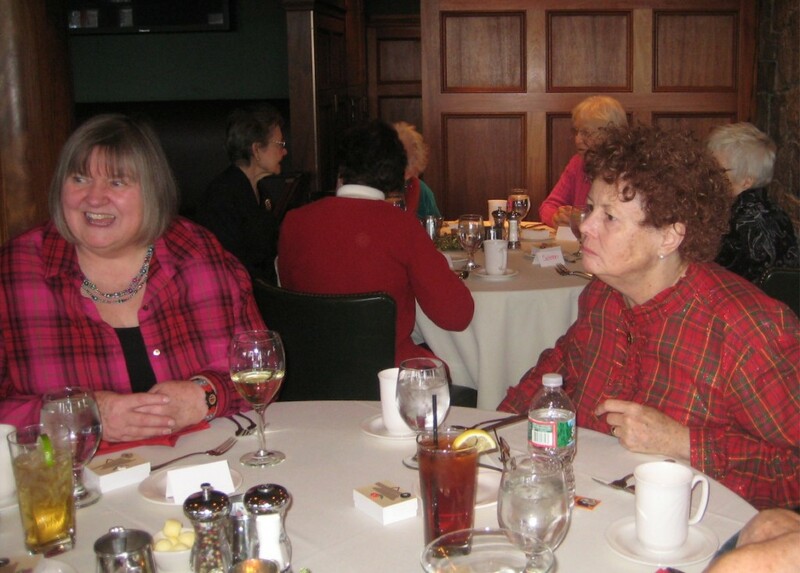 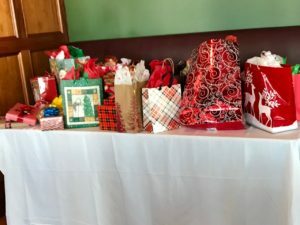 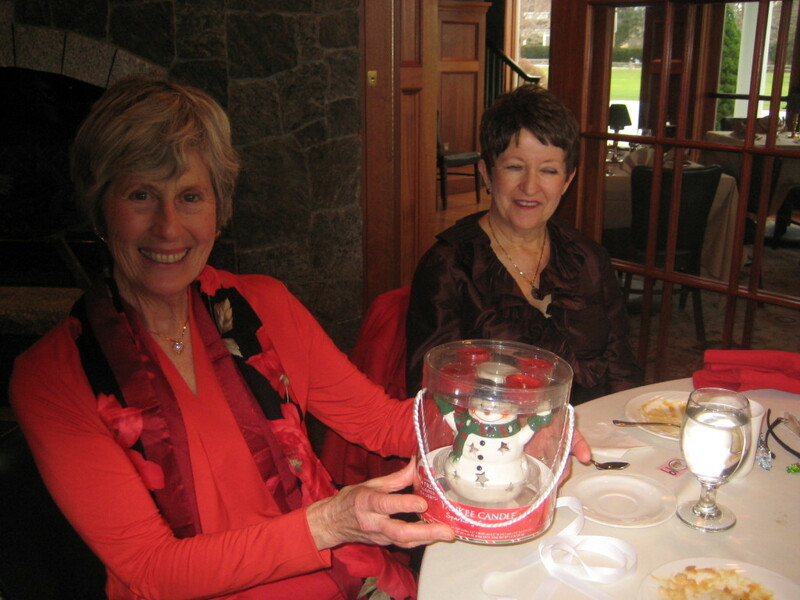 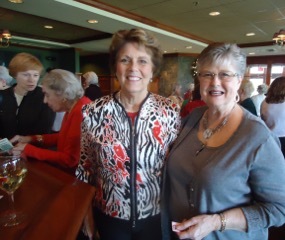 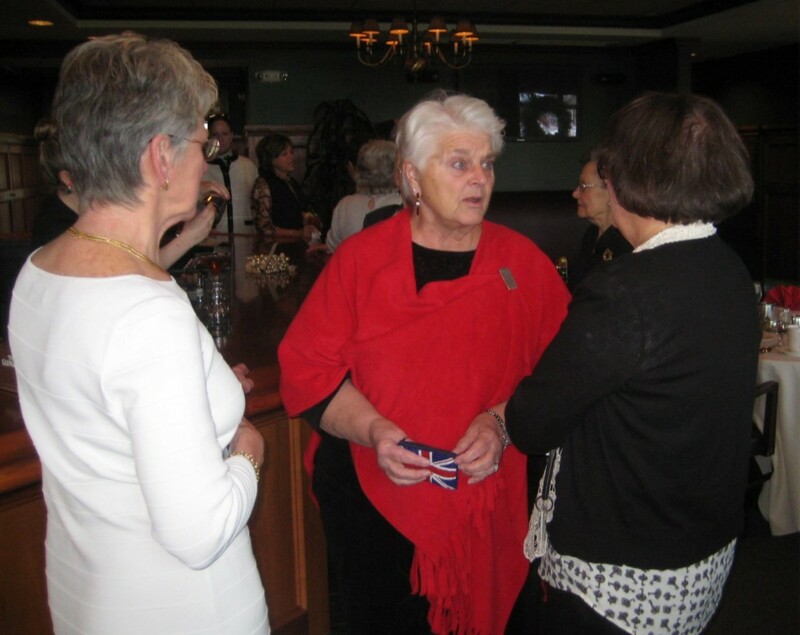 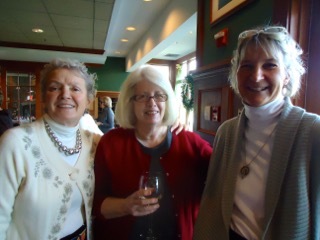 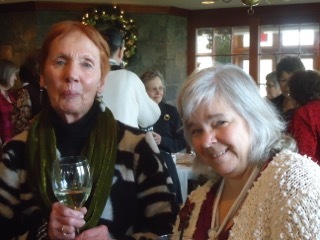 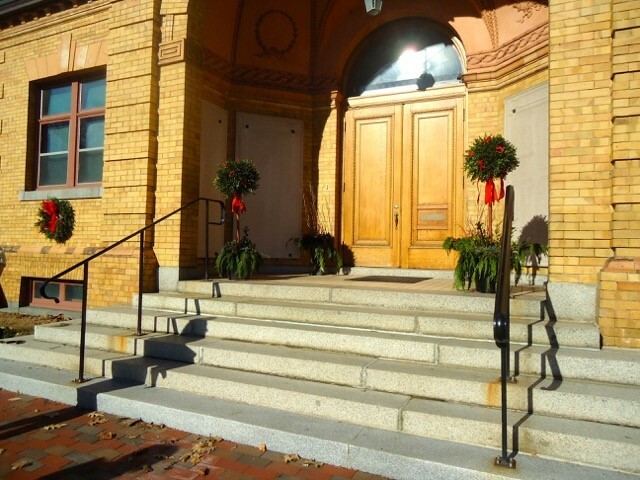 The Holiday Luncheon at the Wentworth Country Club, sponsored by the Herb Committee, was an especially festive event. 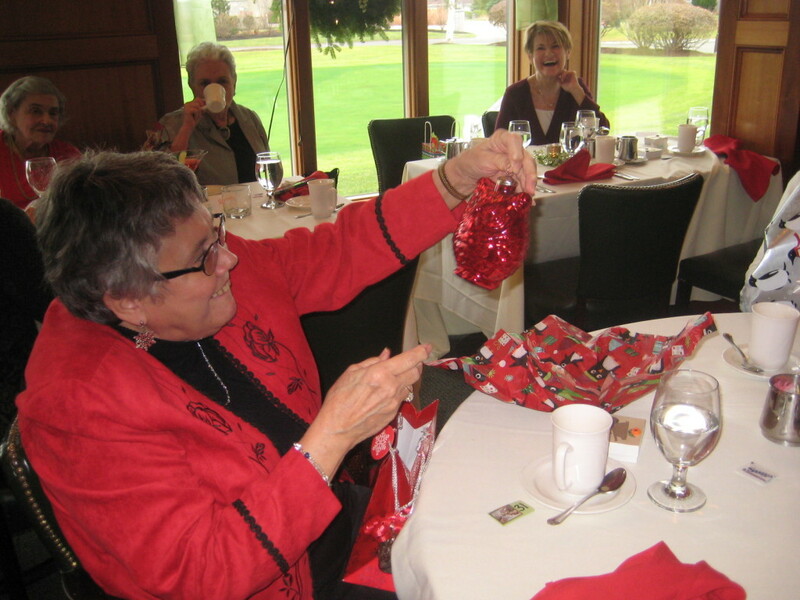 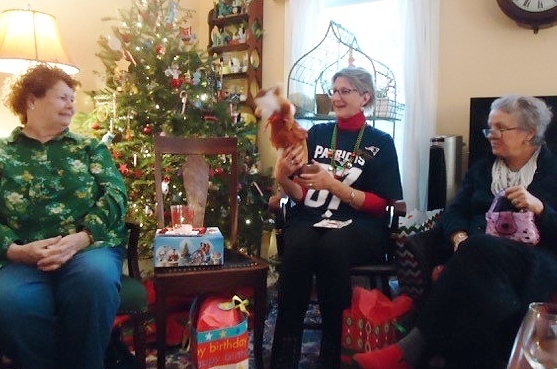 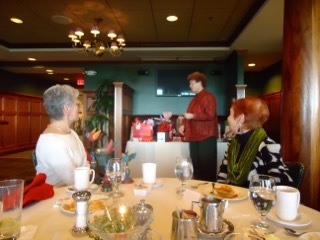 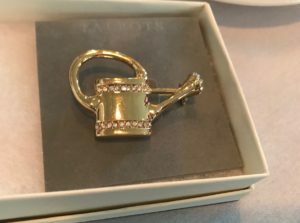 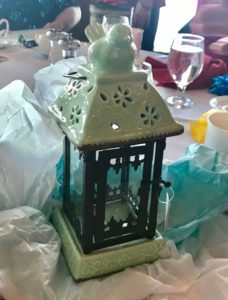 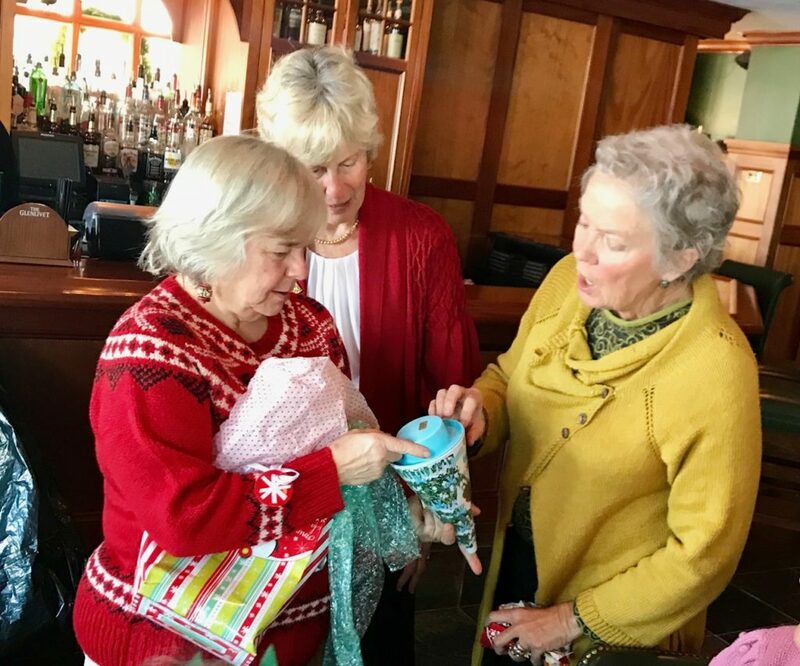 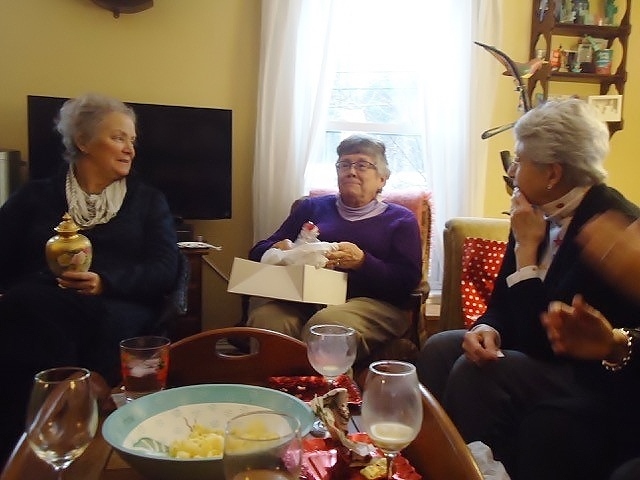 Members enjoyed a delicious lunch followed by a gift exchange. 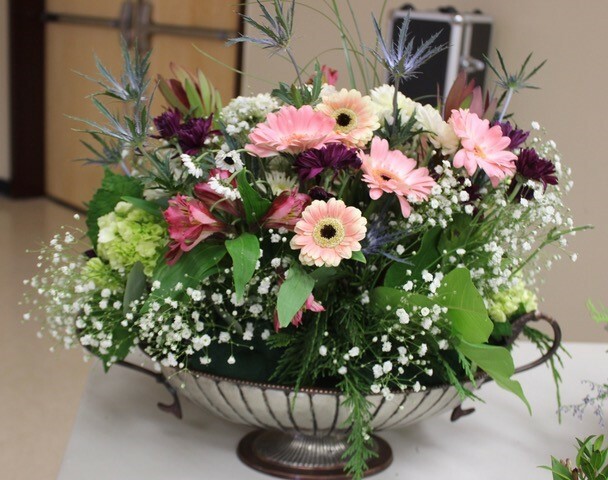 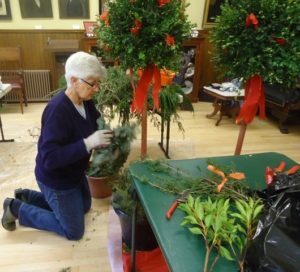 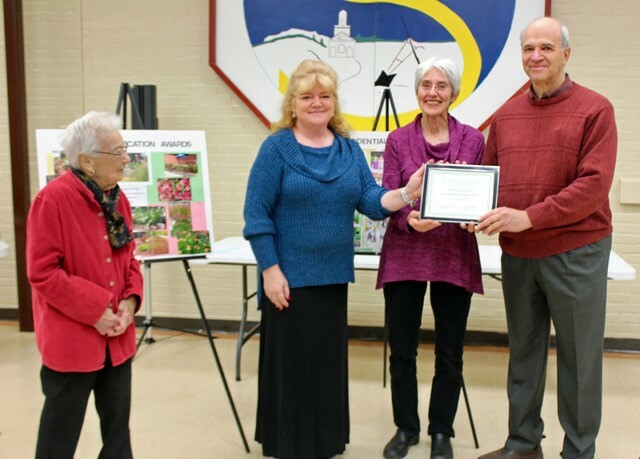 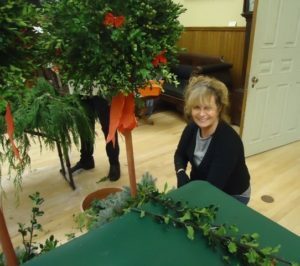 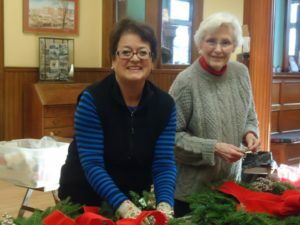 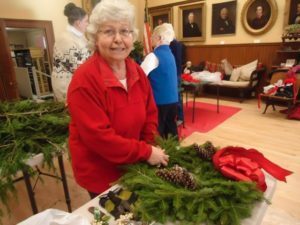 This event is always a special way to wrap up another garden club year. 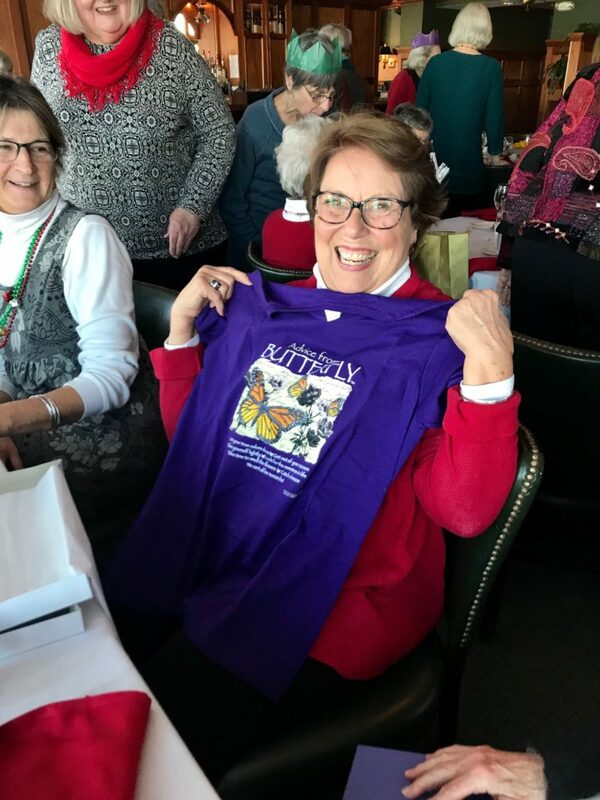 We hope that by May you will want to join our effort to register gardens as part of the Million Pollinator Garden Challenge sponsored by www.MillionPollinatorGardens.org. 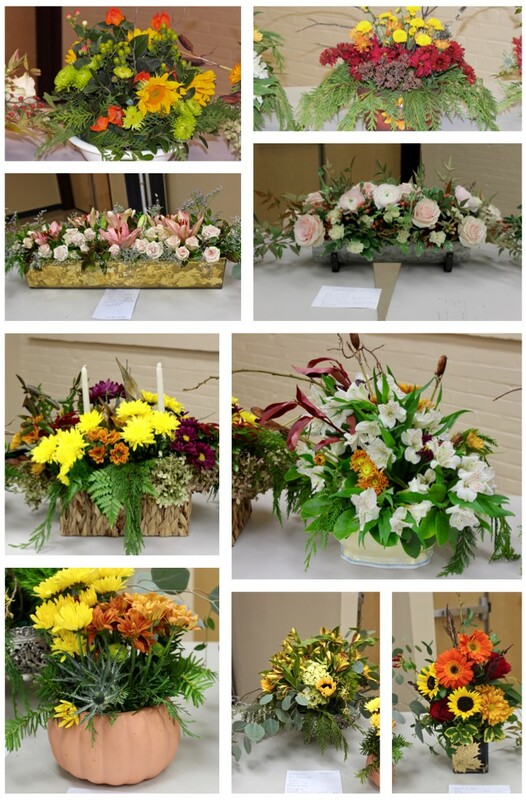 Each month we will have our usual posters, but we will also have handouts for you to take home. 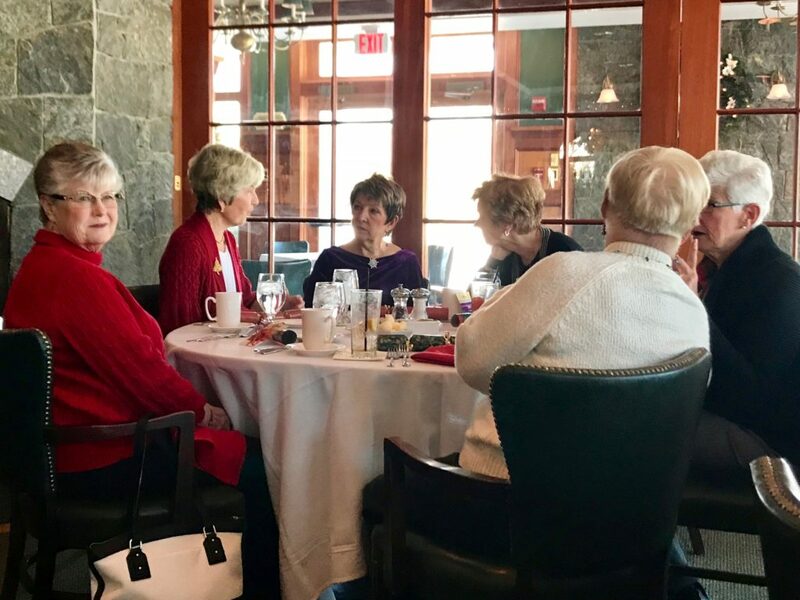 Be sure to look for them. 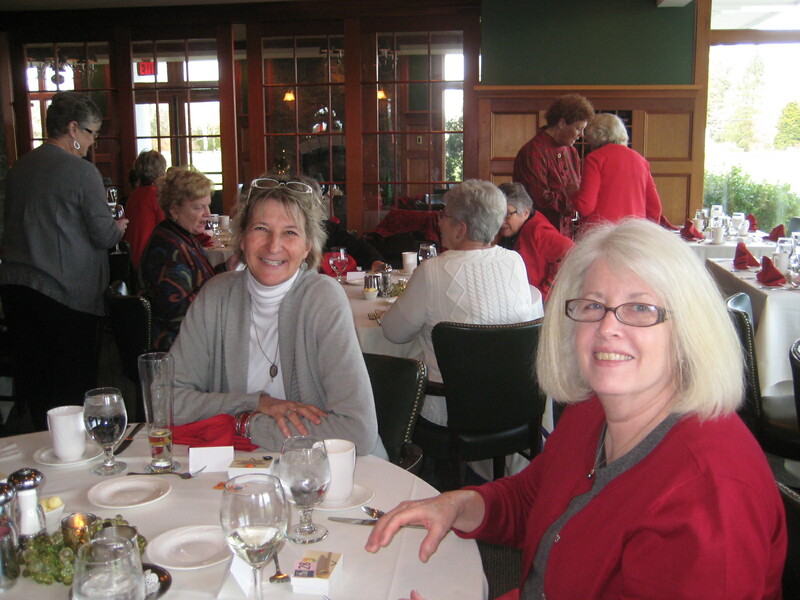 In April we will have a sign-up sheet for those who would like a booklet of the information presented during the year. 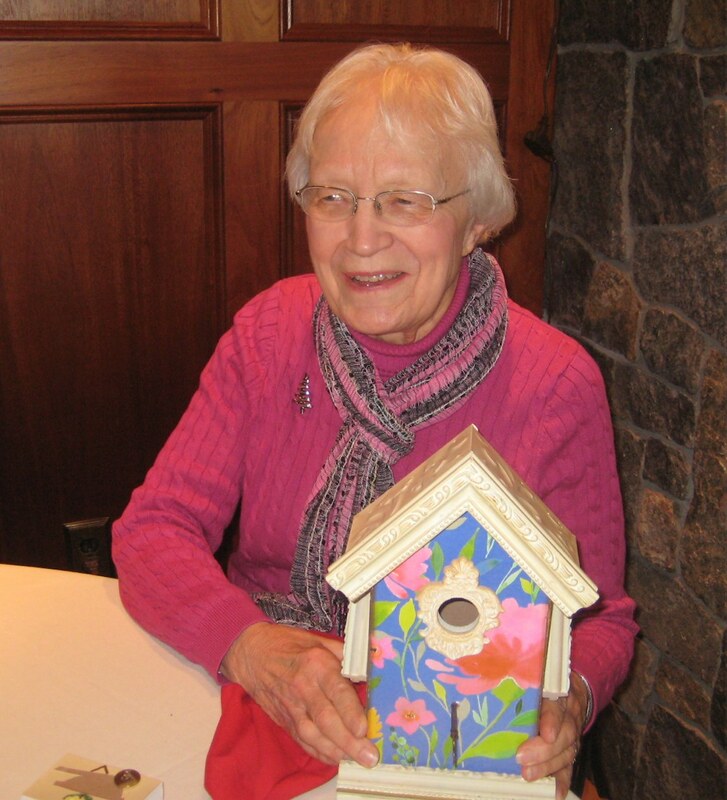 You may use these booklets to educate your grandchildren about the importance of pollination and pollinators. 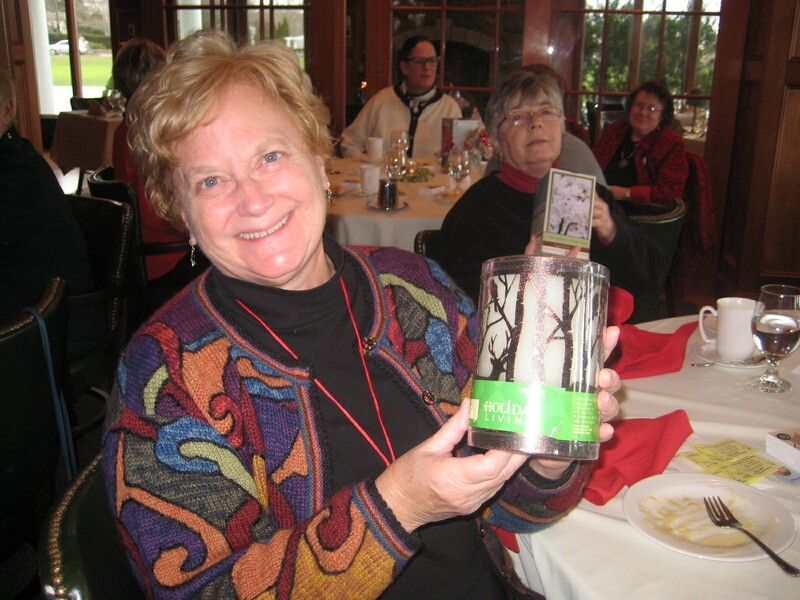 June Luncheon: Raffle of pollinator items – so remember to bring your coffee cups to monthly meetings to be punched. 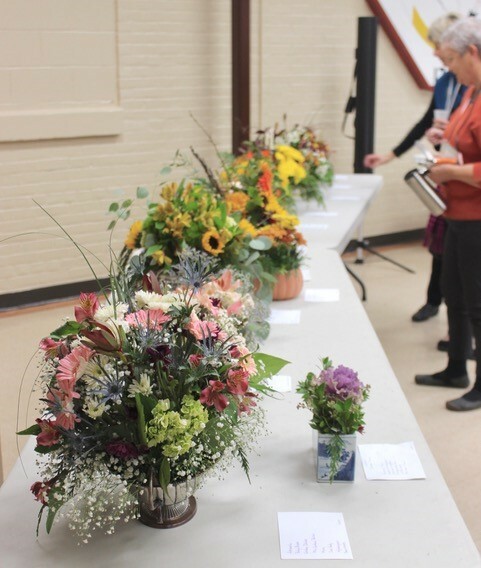 Fresh off the Press — Horticulture Tips! 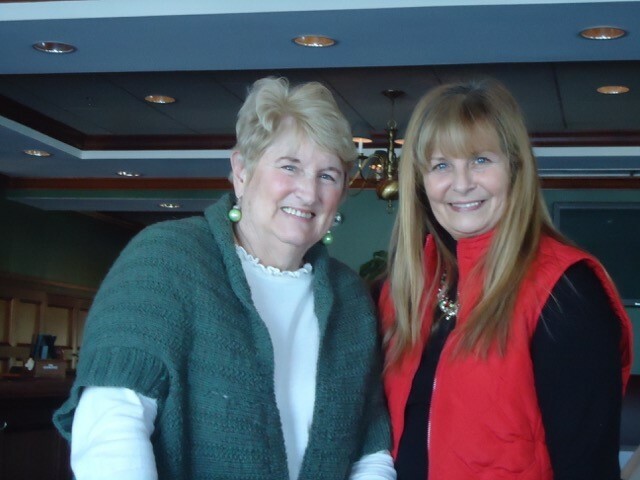 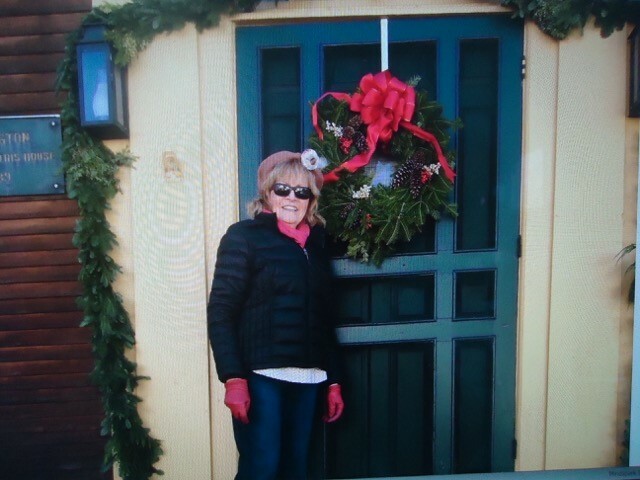 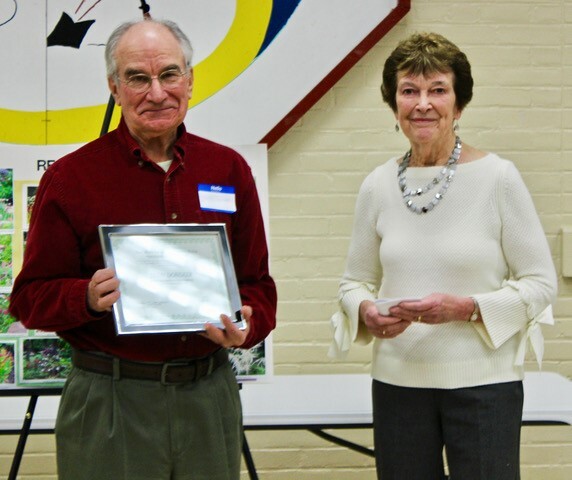 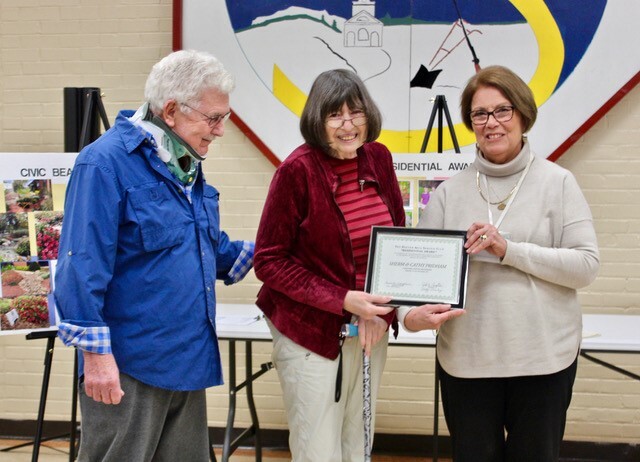 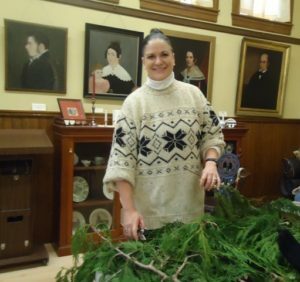 Be sure to click here to see the January Hort Tips, presented this month by Linda V. You won’t want to miss this timely information. 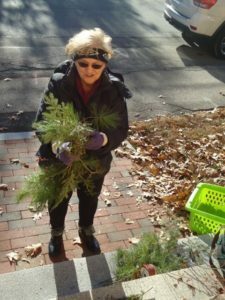 The birds will thank you! 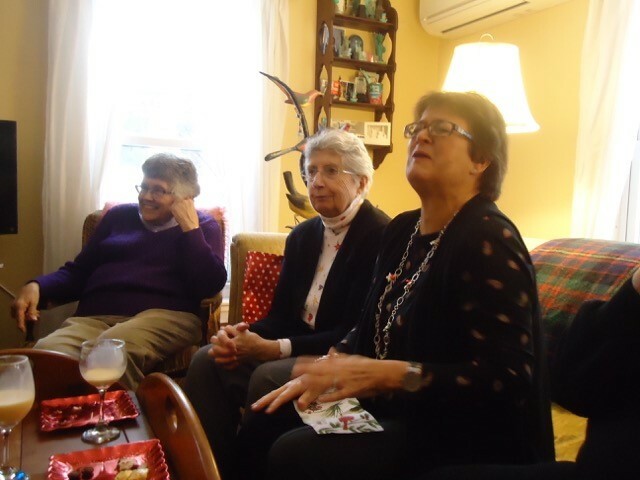 LuAnn sent us a bunch of snaps of the party as well. 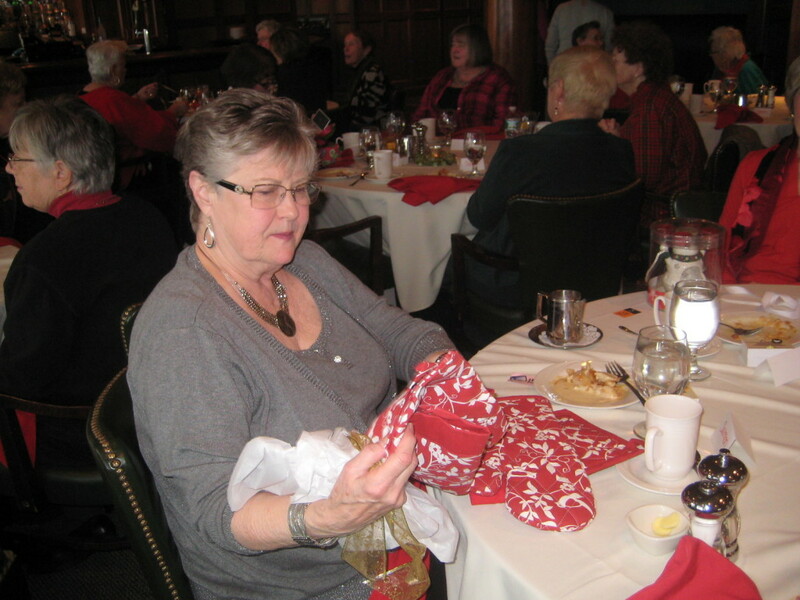 Check out the great gifts! 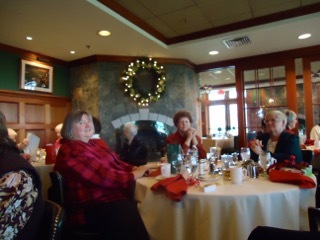 Nance took some snaps from the holiday luncheon which was great fun!